1.Furnace temperature is uniform at high temperature. 2.Three layer of crucible can be sintered. 4.PID intelligent temperature control,high accuracy of temperature control. 5.High-performance motor and belt,running stably,low noise,long life. 6.Effective insulators ensure the uniformity of temperature. 7.Pure molybdenum silicon rods,no pollution. 8.Splicing type of hearth design long life. 9.Large colorful LCD touch screen,simple operation. 10.Power off memory,can start from any program or any curve. 0-40°C/min. It can rise to 1500 degrees from the room temperature in 40 minutes. Six high-purity molybdenum rods, evenly distributed around. A: Yes. We are factory which integrates design,manufacture and sales for several years. Q: Can I ask for customized furnace? 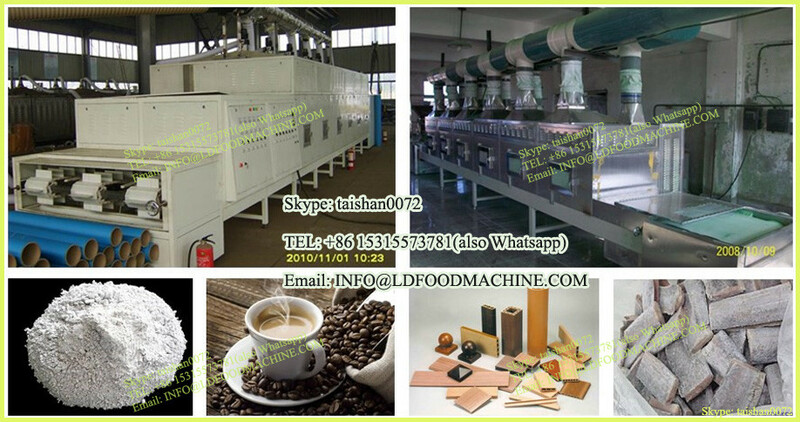 A: Yes, we are professional porcelain furnace manufacturer of China. We can customize other products according to customer’s requirements. A: Normally in 15 days after receiving your payment or based on order quantity and production schedule. A: We have several years’ experience in this field. We strictly control product quality in the production process.We inspect carefully each finished product before package. Q: Which shipment is available? A: By sea by air by couriers DHL TNT EMS Fedex ups. It's all depends on your need. Q: What about the warranty period? A: The warranty period is 2 years. Your satisfaction is to give us the best return. Shipment in 15 days after your payment or based on order. Zhengzhou Zetin Electromechanical Equipment Co., Ltd is a new and high technology manufacturer specializing in dental laboratory equipment production. Our factory is located in Zhengzhou high-tech zone nearby, in convenient transportation and beautiful environment. Our main products include vacuum porcelain furnace, zirconia sintering furnace, muffle furnace, oilless vacuum pump, etc. Our factory have a strong research and development team, establishes a long-term cooperation Academy. We also set up high standards of quality management system, improve the system of international standards of production. The production process is in strict accordance the 5S standards. Our products have been exported to dozens of countries and regions, product quality and service get high praise. We are a manufacturer in China. Furnace use the top material,imported ceramic fiber and accuracy temperature controller. Supply professional after-sales service and be assured give you a guarantee. If you have any questions, please contact us out hesitation.